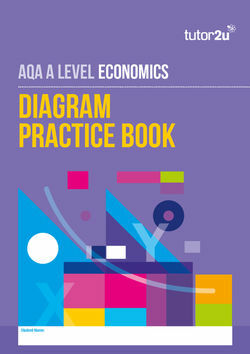 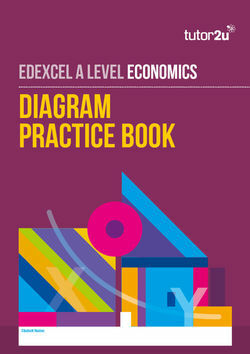 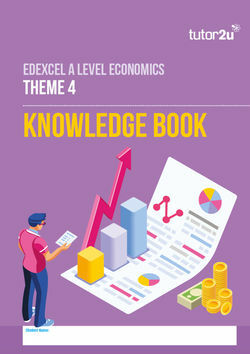 Introducing our new range of student-completed (write-in) workbooks for students taking AQA or Edexcel A-Level Economics. 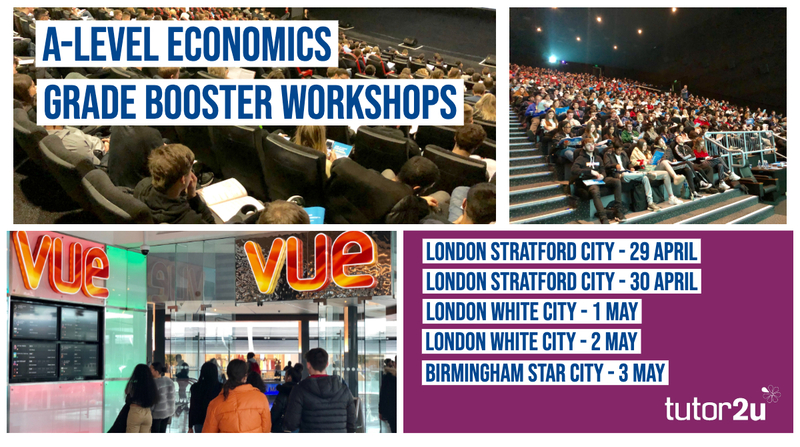 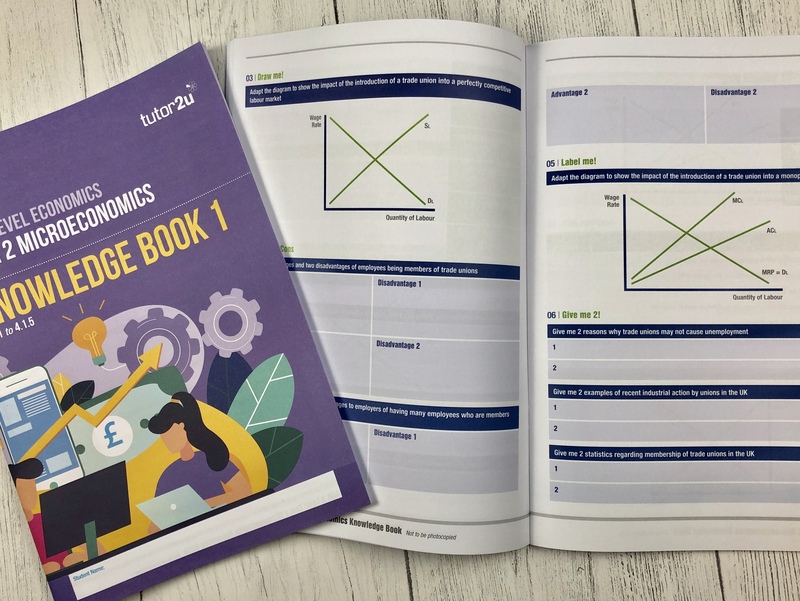 BULK DISCOUNT AVAILABLE: a 15% discount is automatically applied for orders of four or more copies of any / all tutor2u Economics Revision Workbooks listed here. 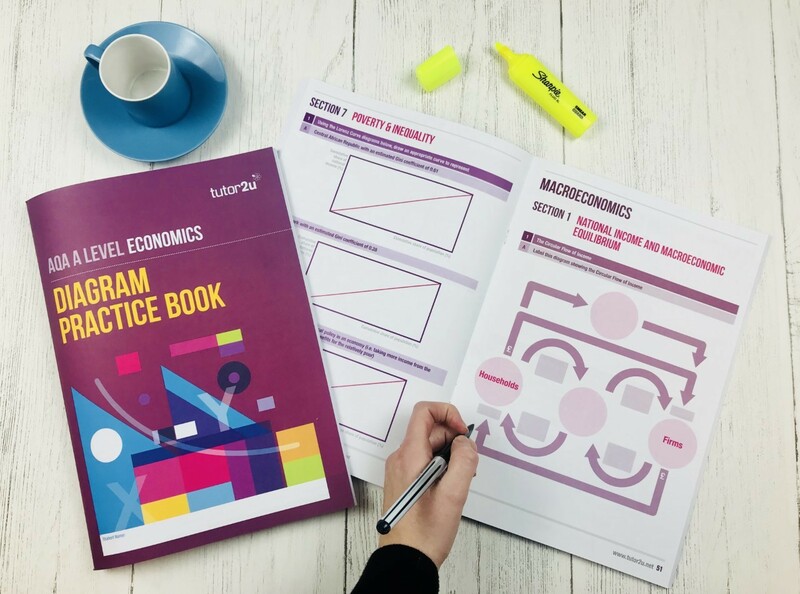 These booklets provide students with hundreds of diagram practice activities for all the core microeconomics and macroeconomics concepts. 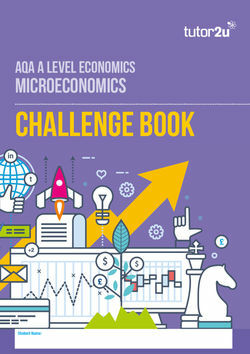 All these activities contained in one booklet for the entire A-Level course. 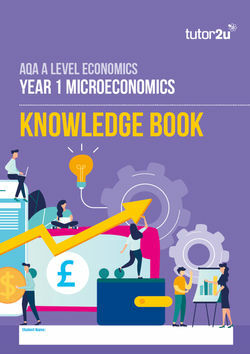 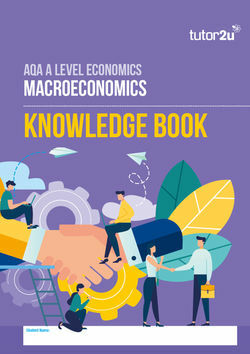 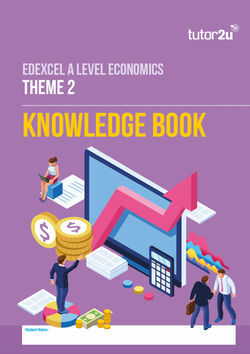 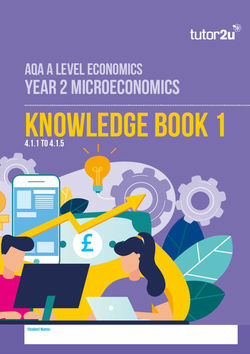 Our new range of Knowledge Books comprise the ultimate knowledge organisers for the AQA or Edexcel (A) A-Level Economics specifications that students complete themselves! 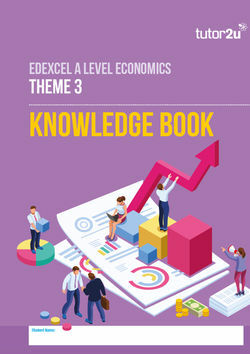 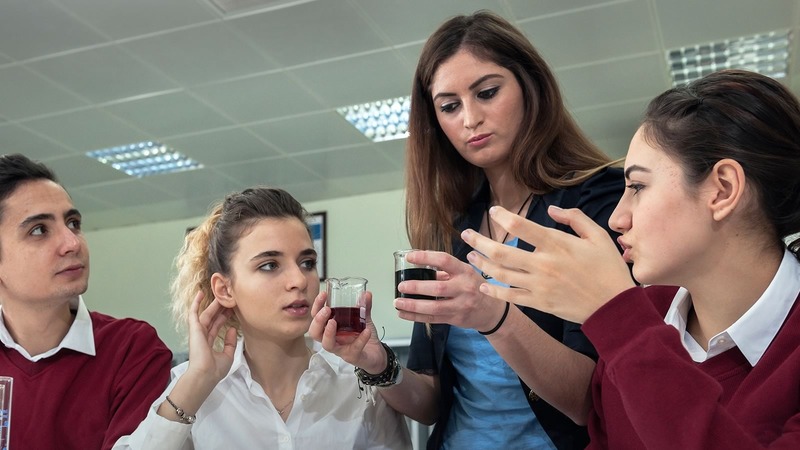 Carefully and precisely mapped to each specification, students complete a series of knowledge acquisition activities that build into an invaluable study resource. 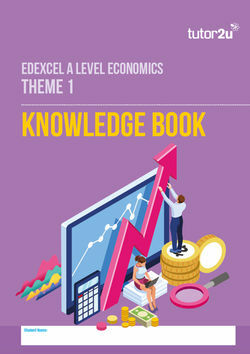 Ideal for use throughout the two year course as well as an essential revision aid for Year 13 students who want to consolidate their specialist knowledge taught earlier in the course. 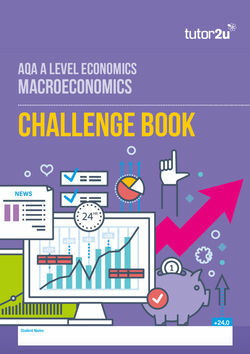 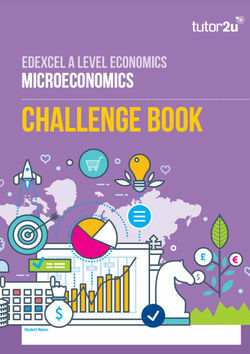 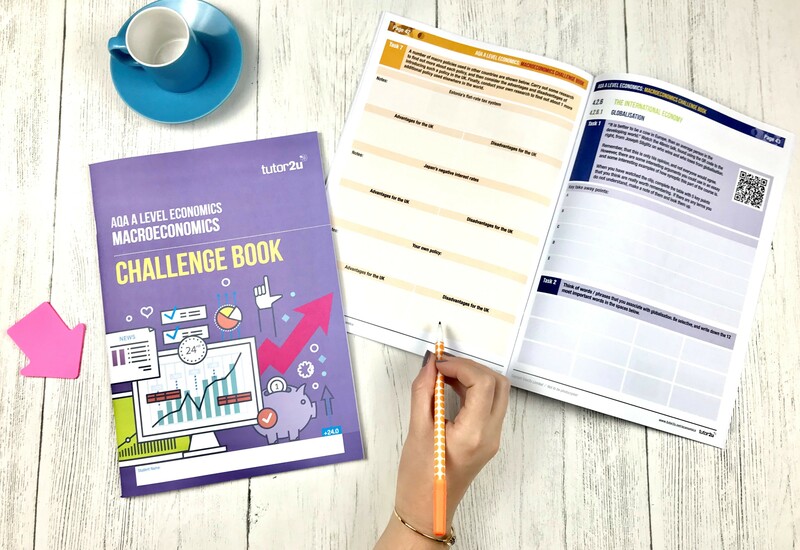 Our Challenge Books are designed to provide a series of stretch and challenge activities for hard-working and independently-motivated students to complete throughout their two-year A-Level Economics course.